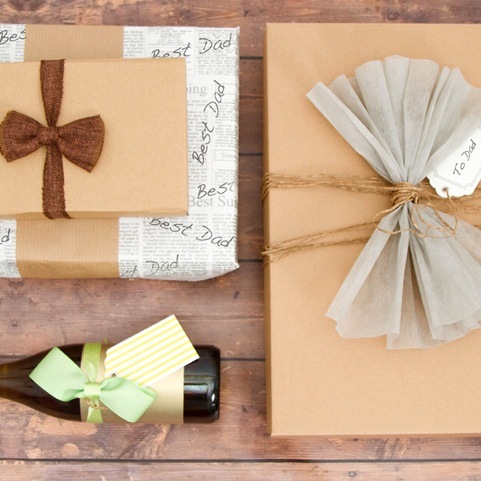 With Father’s Day fast approaching we decided to search the expansive plains of the world wide web to hunt down some last minute DIY craft ideas for dad. 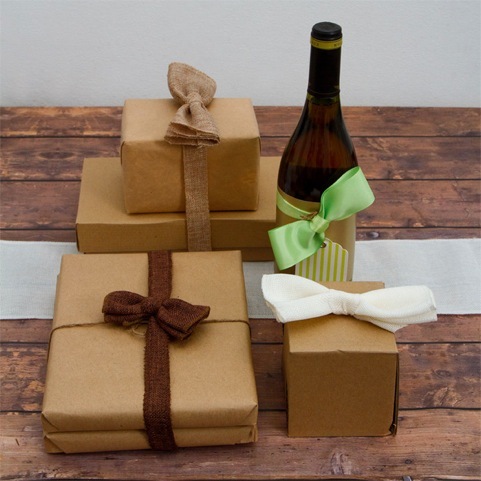 These six craft ideas provide a little something for everyone, from bigger projects like the record clock to small wrapping ideas. There’s nothing that says ‘I love you’ like receiving a homemade gift from a loved one and these are perfect for getting kids involved. 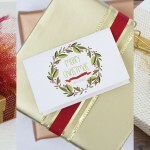 If you’re looking for a personalised way to wrap your gift for Dad why not use this technique. They’re a little more masculine than ribbons tied in pretty bows, and you can have fun with a range of tissue, paper and ribbon versions. 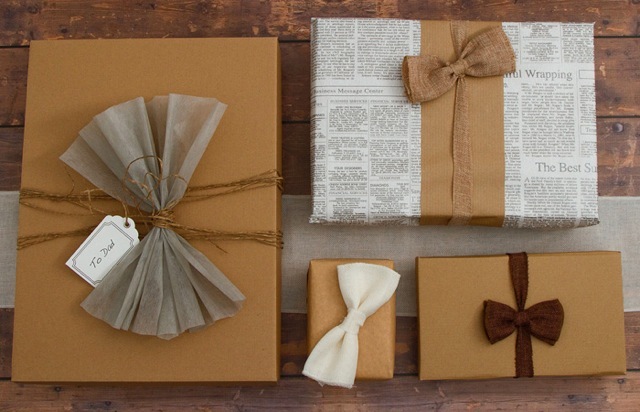 Bow ties fit around many small gifts, and both the traditional and pre-tied kinds will work. 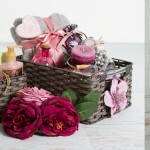 All you need is a gift box, a bow and some ribbon. Most men love a good, hearty barbecue sauce. It’s perfect for any occasion, and always tastes better homemade. 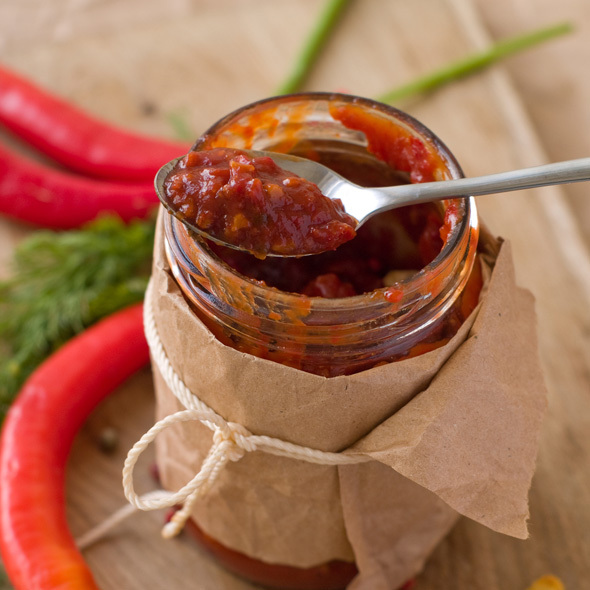 Besides the ingredients for the sauce, all you need is a mason jar and some twine to tie your customised label. Here’s a popular recipe with a bit of spice, care of the food network. This delightful Father’s Day gift idea comes from instructables.com, and is the ideal gift for all the Dad’s out there who still enjoy the feel of a physical book. They’re easy to make and can be just as easily personalised. The only catch is: you do need a laser printer – check out the step by step. This one is particularly cool if you’re looking for a project, and perfect for Dad’s study. 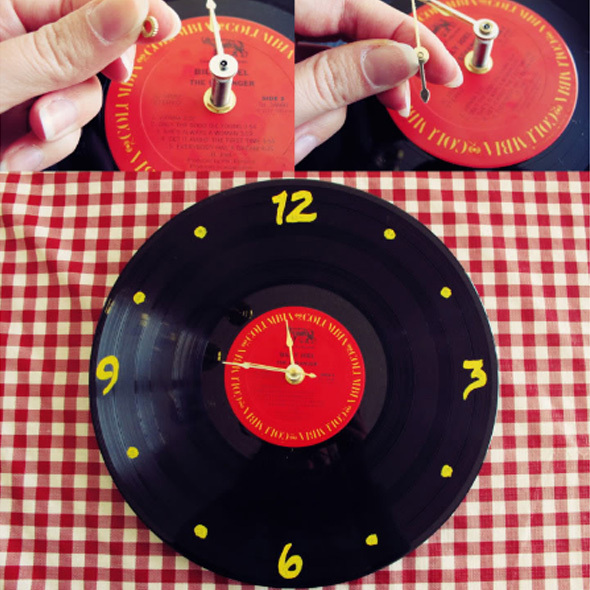 All you need is an old record, even better if it’s of one of his favourite songs, a clock parts package and a number face. Ready to jump in? Here’s how. 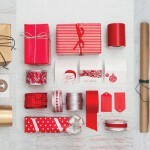 If you’re looking for a gift idea that truly comes from the heart, the classic coupon book is perfect. 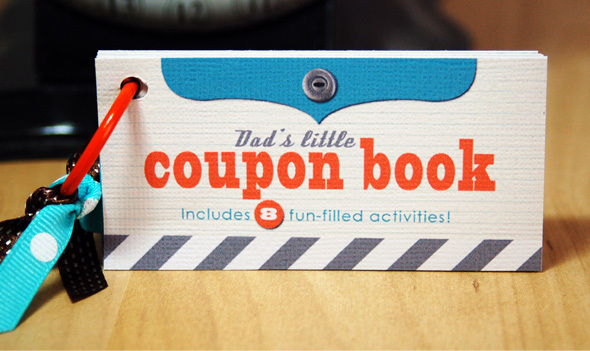 This is a great DIY gift for small children to put together quickly, and the coupons can focus on things that dad and the kids love doing together. You can find the DIY instructions here. 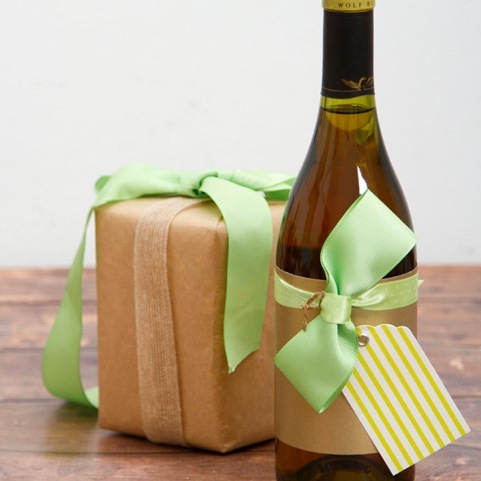 This simple and clever idea from Martha Stewart is the perfect way to customise any number of store bought gifts. 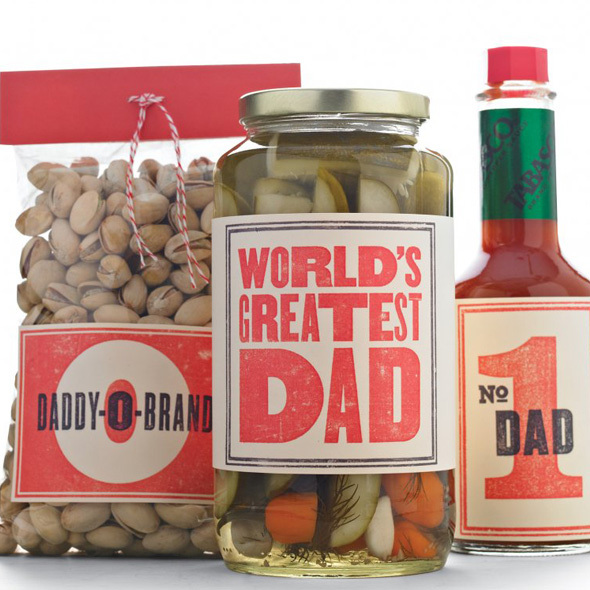 These retro labels can be applied to any number of Dad’s favourite things such as condiments, wine or coffee tins.